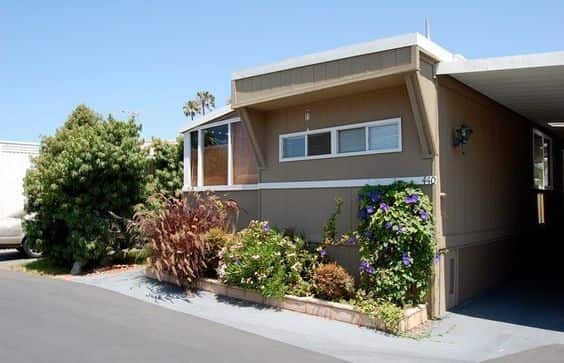 We Buy Mobile Homes, Houses And Vacant Land In California. If you need to sell your manufactured mobile home, house or vacant lot fast, we can help. Is Your Home Listed With A Realtor? Need To Sell Your Mobile Home Fast? The Family Home Investor buys houses and manufactured mobile homes fast in the Inland Empire! If you are saying "I need to sell my mobile home fast, house without doing any repairs or empty vacant lot", we would love to talk to you. It does not matter what situation you find yourself in, we buy houses, mobile homes and vacant land in California all the time. In many cases the property needs work done or not even liveable, we can buy property in any condition. We buy manufactured mobile homes and vacant land all over Inland Empire, through out Riverside County, San Bernardino County and Shasta County. If you need to sell your manufactured home or vacant lot in Banning, Beaumont, Hemet, San Jacinto, Desert Hot Springs, Palm Desert, Palm Springs, Indio, Moreno Valley, Yucaipa, Calimesa, Redlands, San Bernardion, Fontana, Rialto, Grand Terrace. and all though out Southern California give us a call or email, we can help get your mobile home trailer sold fast, as-is and for cash. How much you can I sell my mobile home for? We help in many situations, like having a hard time making payments and now facing foreclosure, or maybe you're going through a tough divorce and need to sell fast. Finally got that dream job but requires you to sell your mobile home and relocate. Maybe you have found yourself in a tight situation and are having a hard time making the payments but owe too much on a mobile home to sell fast with a real estate agent. Tired of being a landlord, dealing with horrible tenants that are always late with rent? Sell your rental property fast to an investor that will take care of those bad tenants. Worried About Selling Your House Or Mobile Home With Too Many Repairs? Have too many repairs? We can help, We specialise in buying mobile homes even if it needs extensive repairs that can be extremely costly in order to sell fast. Repairs on a mobile home can greatly delay selling the traditional way with a Realtor. Leaking roof, damaged walls, and updating electrical and plumbing can add up to tens of thousands of dollars and months of repairs just to sell the through a realtor and still take many months to find a buyer that is ready to commit to the purchase. Wondering "how much can I sell my mobile home for as is"? Get in contact with us and we will go over the hole process with you, giving you the absolute best offer. 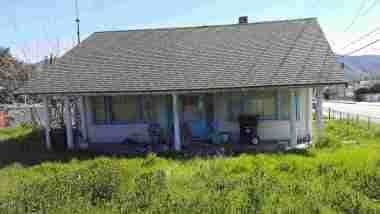 "I need to sell my mobile home fast for cash and as-is"
As professional California mobile home buyers we can help. As professional local investors we are very familiar will what it takes to make repairs on mobile homes and bring a house up to code, it can be very stressful dealing with code enforcement and wondering if you hired the best contractor. Let us take all that stress away, sell your California manufactured home as-is fast to professional mobile investor for cash. You need a professional mobile home buyer that understand time is important. Selling your home with a realtor can take many months, that's if you have a good realtor that is actually trying to market your home. Selling you house with a realtor means you will need to show your home many times, letting strangers into your private home, nobody likes their personal space invaded. You can easily sell your home without a realtor. Skip all that hassle and sell to a professional, local real estate investor that WILL BUY YOUR MOBILE HOME AND VACANT LAND FAST. You can sell your California house fast resting peacefully knowing your house has sold to a professional home buyer that is going to buy your California house, mobile home or vacant lot. Get in touch to find out how much cash you can get for your manufactured mobile home trailer. We are buying mobile homes in North Carolina, South Carolina, Tennessee, Alabama, and Georgia. Selling A House Or Mobile Home Can Be A Long Process. 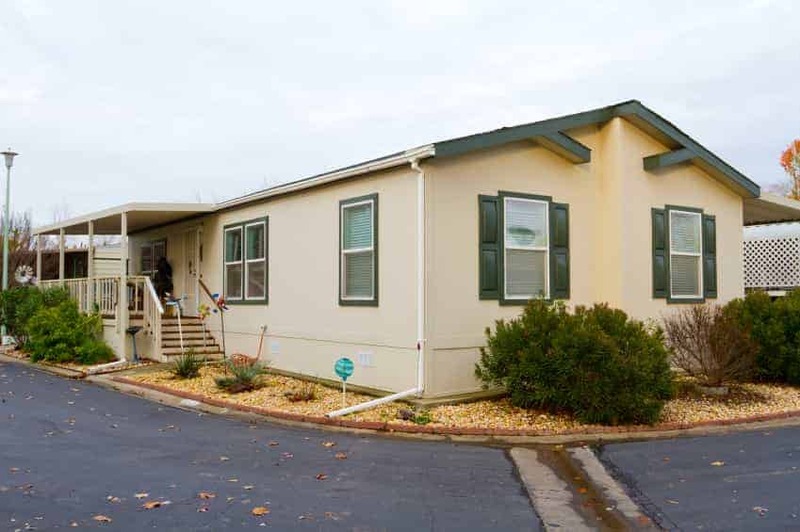 We not only buy mobile homes but also offer a very good mobile home buyers program that makes it very affordable to buy a used mobile home with very little down and monthly payments that in many cases is cheaper than the comparable rental rates in your area. As mobile home investors we do everything we can to make selling your mobile home an easy pain free process. If you are behind on the mobile home parks space rent, many times the new buyer needs to pay those late rent dues. We do our best to talk to the park managers so everyone can be happy at the end of the day. 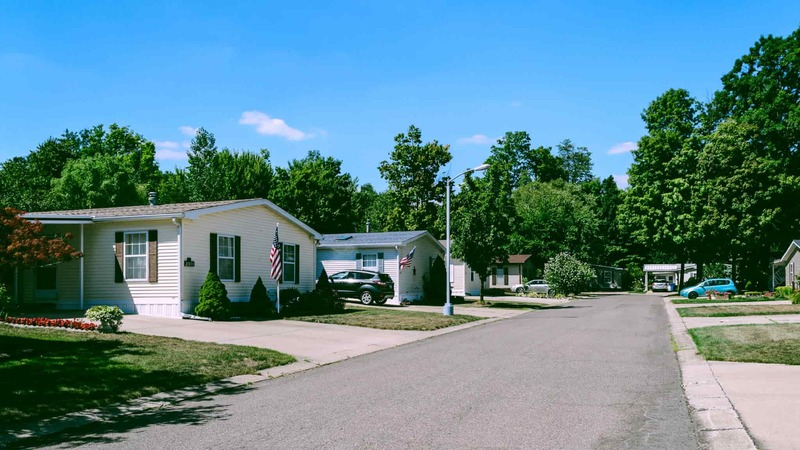 Manufactured homes can be even harder to sell the older they are, we buy mobile homes of any age and do the repairs needed to bring new life to the older homes. We are able to help mobile home owners in both family parks and senior citizen 55+ communities.